Manu Bazzano is a writer, psychotherapist and supervisor in private practice, primary tutor at Metanoia Institute, visiting lecturer at Roehampton University and various other schools and colleges. He facilitates workshops and seminars internationally. 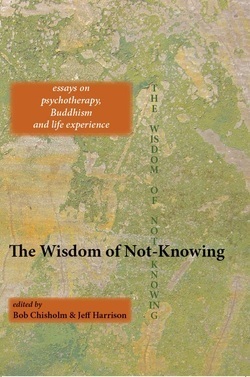 ​Among his books are: Buddha is Dead; Spectre of the Stranger; After Mindfulness. Forthcoming titles by Manu include Therapy and the Counter-tradition: the Edge of Philosophy, co-edited with Julie Webb, and Zen and Therapy, both published by Routledge.